Crown Publishing Group (NY), 9780804138451, 368pp. Washed ashore after escaping Treasure Island, young Jim Hawkins and his companion Natty find themselves stranded on the Gulf Coast of Texas. Their ship, the Nightingale, has been destroyed, and besides one other crew member, they are the only survivors. Before they can even grasp the full scope of their predicament, they realize they are not alone on the beach. When a band of Native Americans approaches the shore in a threatening fury, they brutally kill Jim and Natty's last shipmate, rob their dead crew, and take the two desperate survivors hostage. 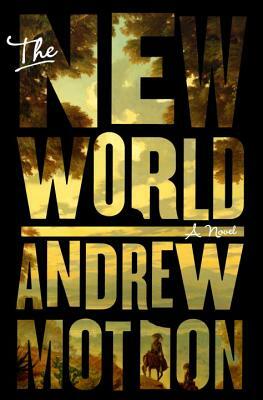 ANDREW MOTION is a poet, critic, novelist, biographer, and, for many years, a professor and poetry editor. He served as Poet Laureate of the UK for ten years and was knighted for his services to literature in 2009. He is now a professor of creative writing at the University of London and a fellow of the Royal Society of Literature. He lives in London.